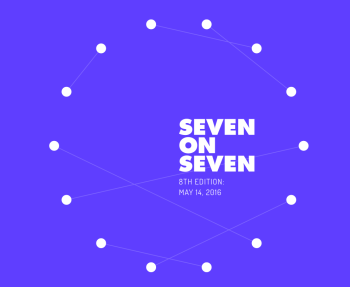 Seven leading artist are paired with seven luminary technologists. Their challenge: make something—an artwork, a prototype, whatever they imagine. They unveil their creations at a unique, intimate conference event, May 14, 2016 at the New Museum.